Most modern cars have plastic (colour coded) bumpers, door mirrors and spoilers. 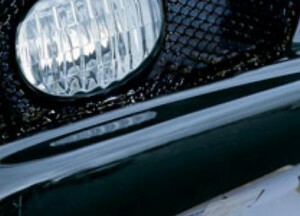 These plastic parts are often the first to accumulate damage on a vehicle. These damaged parts can be expensive to replace and the price often doubles if you need colour coding. 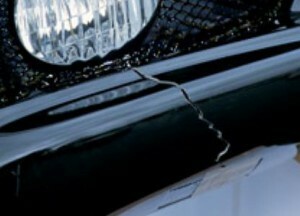 By employing the art of repair without replacement including cutting edge techniques we can repair most cracks & scratches to plastic panels and parts. We can restore these plastic parts to original condition, finish bare plastics using textured finishes and when necessary colour code using ‘Chip & Scuff’ repair techniques.